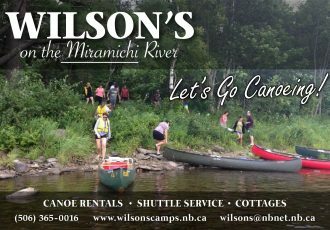 Family and business events on the Miramichi. Let’s Celebrate ! Wilson’s offers fantastic home cooked meals in our private dining room to make your special event one to remember. 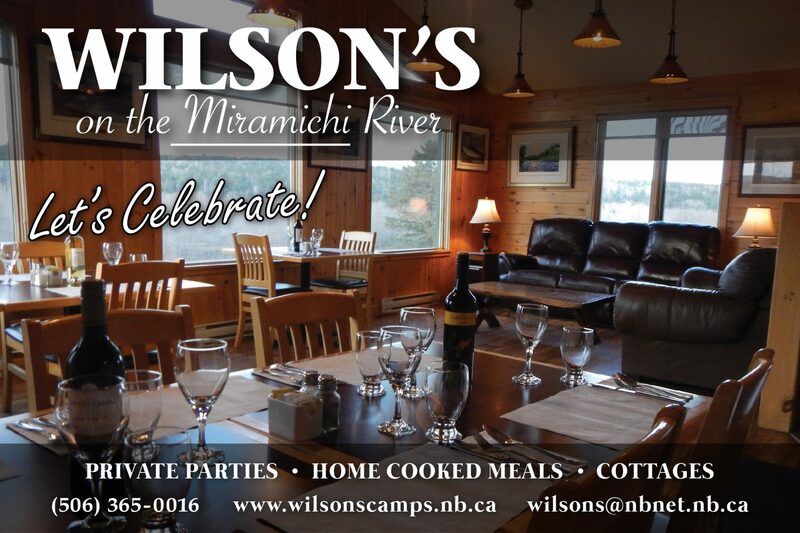 Catering to groups from 12 to 22 in a beautiful Miramichi setting.